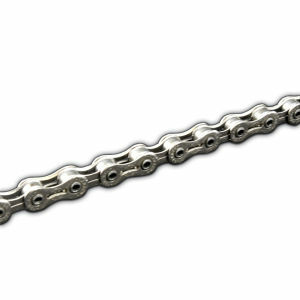 The lifespan of a bicycle chain will vary depending on how well it is looked after, how powerful you are and how many miles you cycle. 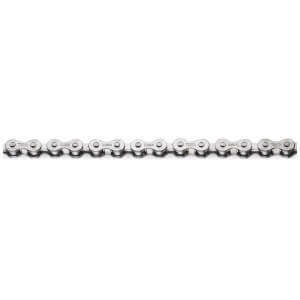 If your gears start to slip and jump when pedalling, this is a sign that the cycle chain is worn. 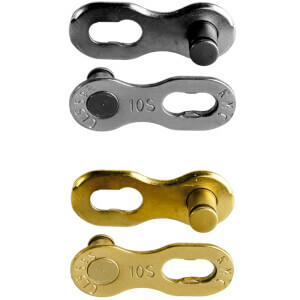 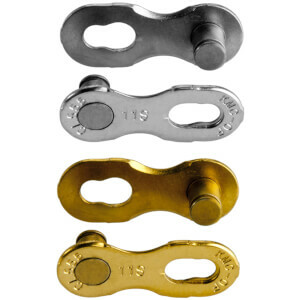 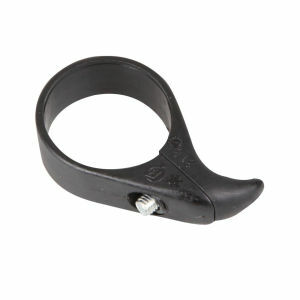 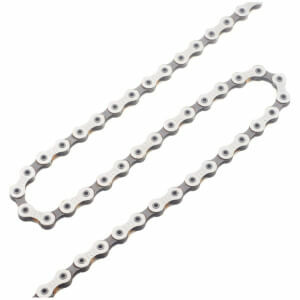 A good tool to have is a chain checker tool – this will help you identify sooner if you need a new chain. 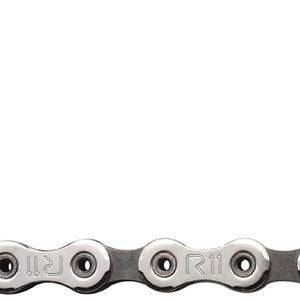 Fitting a new one will keep your gears in the best possible shape and can improve your cycling performance in an innumerable amount of ways. 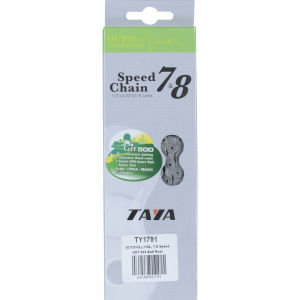 From replacing your old bike chain, you're going to get the benefits of increased speed, lightness, pedalling efficiency and power transfer. 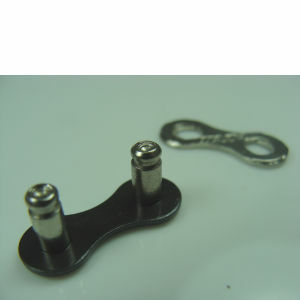 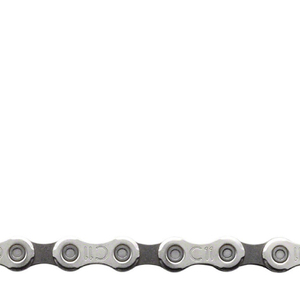 In short: a good bike chain can work wonders for your current set-up. 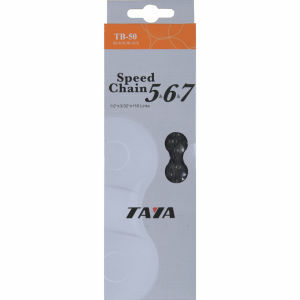 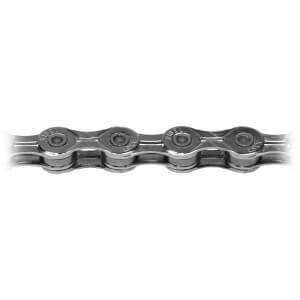 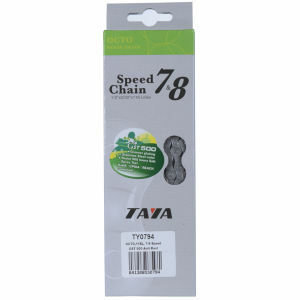 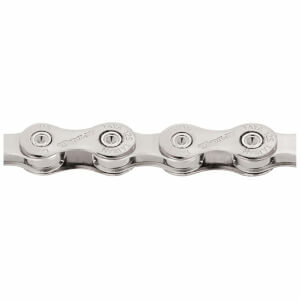 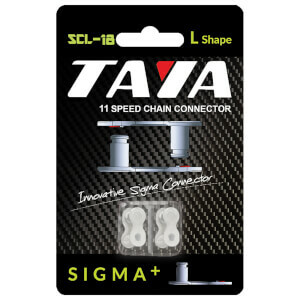 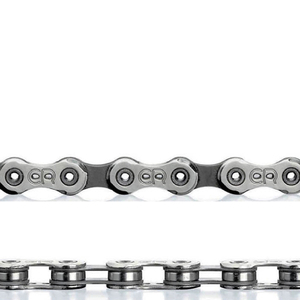 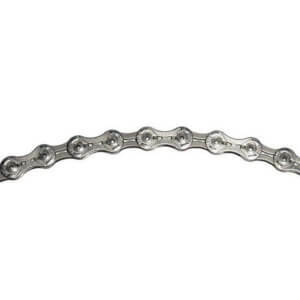 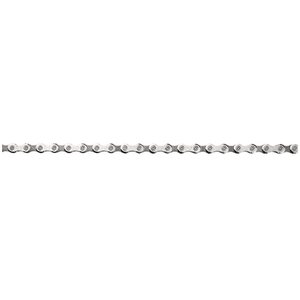 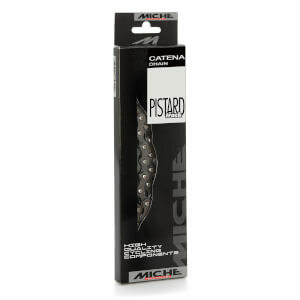 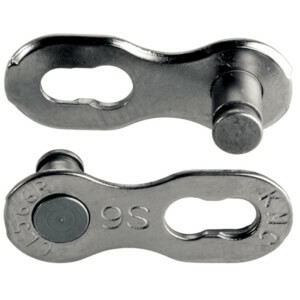 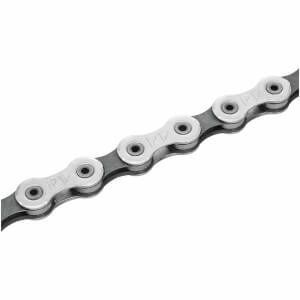 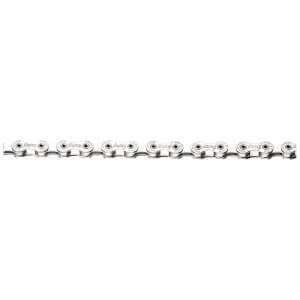 We offer bike chains from the best brands like Shimano, Campagnolo, KMC, SRAM and many more. 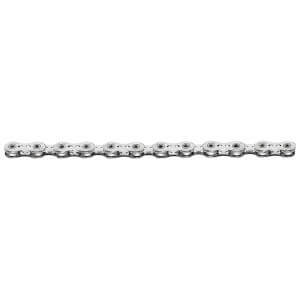 Browse the collection below for the full range of high quality bike chains at great value for money at ProBikeKit Australia.